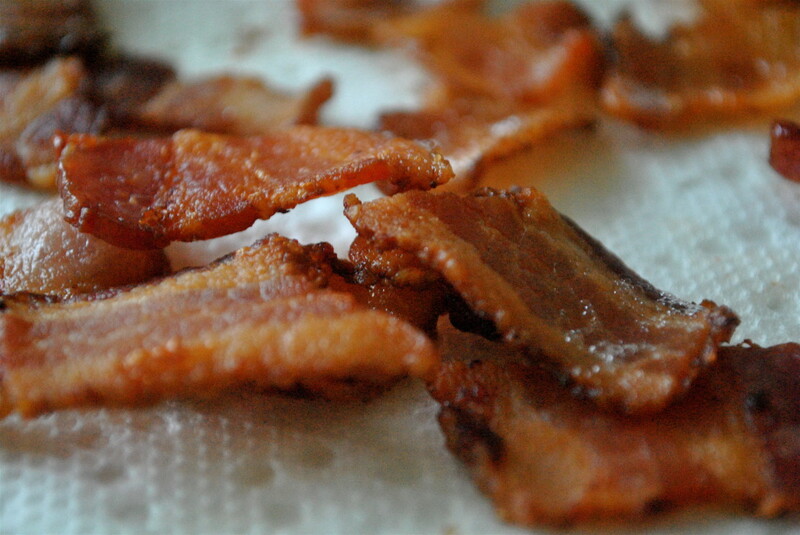 A plate of bacon. A Harvest Public Media investigation found that while America's slaughterhouses produce cheap meat to eat, the industry remains to be one of the most dangerous for its workers. Last week, several news outlets reported on a World Health Organization study that linked processed meats such as bacon and hotdogs to cancer. The study determined that eating more than 50 grams of processed meats a day – equivalent to roughly two strips of bacon or ham – contributed to an 18 percent increase in the risk of getting cancer. Industry groups were quick to denounce the findings, including the National Cattlemen’s Beef Association, which argued science does not support the findings. Additionally, Forbes reported on Oct. 29, 2015 that the World Health Organization’s report is unlikely to hurt the meat industry in the long run. It’s too early to tell in terms of numbers what impact the report is having, but from a handful of anecdotes and opinions that I solicited, it seems as if your company sells a lot of meat, you can continue with your business plan. No need to start thinking about starting a business specializing in kumquats or celery. Personal Trainer Food, a national weight loss and fit meal home delivery company based near Dallas, features a menu laden with bacon, Angus beef hamburger patties and sausages. Previous news reports that further detailed the World Health Organization report include the NPR article “Bad Day For Bacon: Processed Meats Cause Cancer, WHO Says,” published on Oct. 26, 2015. For more information on the World Health Organization report, visit its frequently asked questions page, here.